Join us for the second stage of this co-produced exhibition which looks at the past, present and future of disabled people’s activism. PHM is working with groups, campaigners and individuals to capture their stories and re-examine how the museum presents the history of disabled people’s activism. 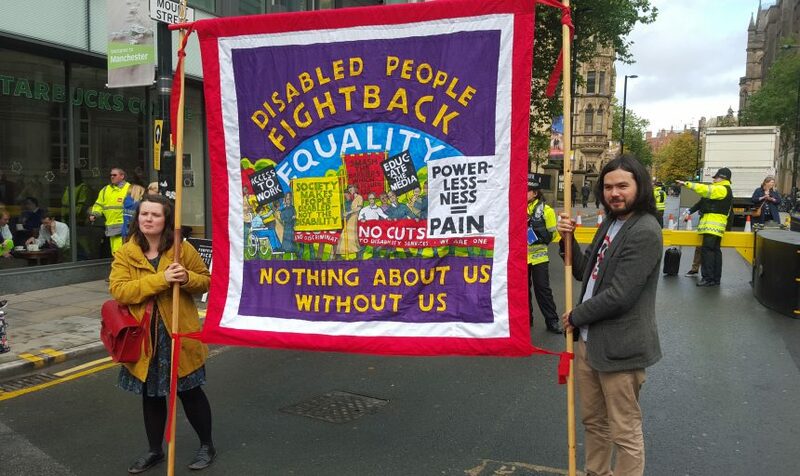 Join current campaigners on Saturday 27 April for a discussion about the issues that inform disability activism today. Come along to listen, or get involved in the conversation. Visit PHM and explore creative, peaceful ways to protest! Make Your Mark with photography at our drop in workshops and use your snaps to create your own act of creative disobedience. 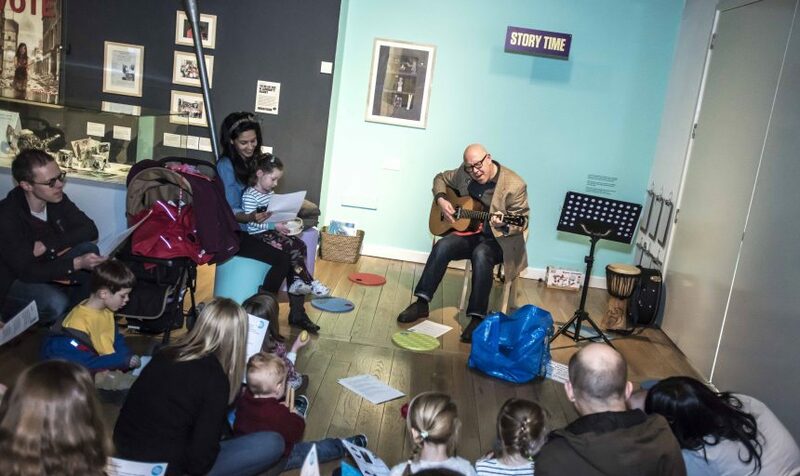 Bring your babies and tots to My First Protest Song with singer/songwriter Matt Hill (Quiet Loner); a multi-sensory workshop full of toe tapping tunes from times of change. Take time out in the Doodle Den, pick up a pencil and explore ideas through scribbling, sketching and silliness. The museum is Family Friendly throughout with hands-on stuff in every gallery, five-a-day picnic bags to feast on at The Left Bank cafe bar, or you can tuck into your packed lunch in our picnic area. 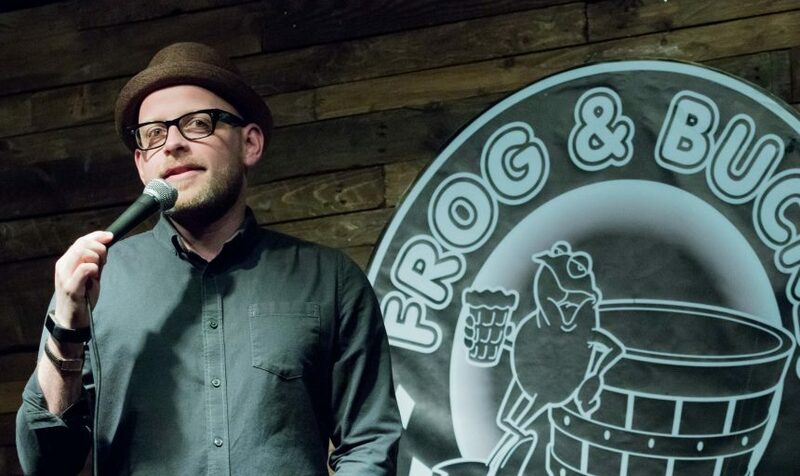 Ideas worth fighting for have often been debated under the cover of darkness, in secret and away from prying eyes… Join April’s Radical Late and enjoy a comical debate for and against freedom of speech with comedians from Manchester’s famous Frog & Bucket Comedy Club. Or have a go at making your own mini zine in a creative workshop with The Drawn Poorly Zine, suitable for all ages including absolute beginners. Radical Lates are on the second Thursday each month, when the whole museum, shop, and cafe are open until 8.00pm for you to explore! Fake news. Fractured politics. A state against its people. 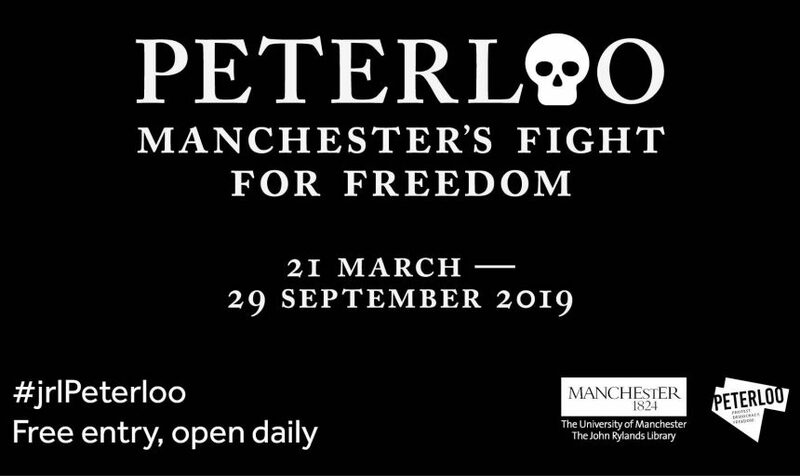 Our friends at The John Rylands Library’s new exhibition Peterloo: Manchester’s Fight for Freedom features fascinating items that bring both sides of a volatile debate to life. Including original handwritten records, historic newspapers and unique documents, the exhibition uncovers the personal stories behind the protest that shocked Britain. Just a short distance apart, you can visit PHM’s Disrupt? Peterloo and Protest exhibition then head over to the Library’s new exhibition to discover the whole story of Peterloo, exploring its relevance 200 years on.